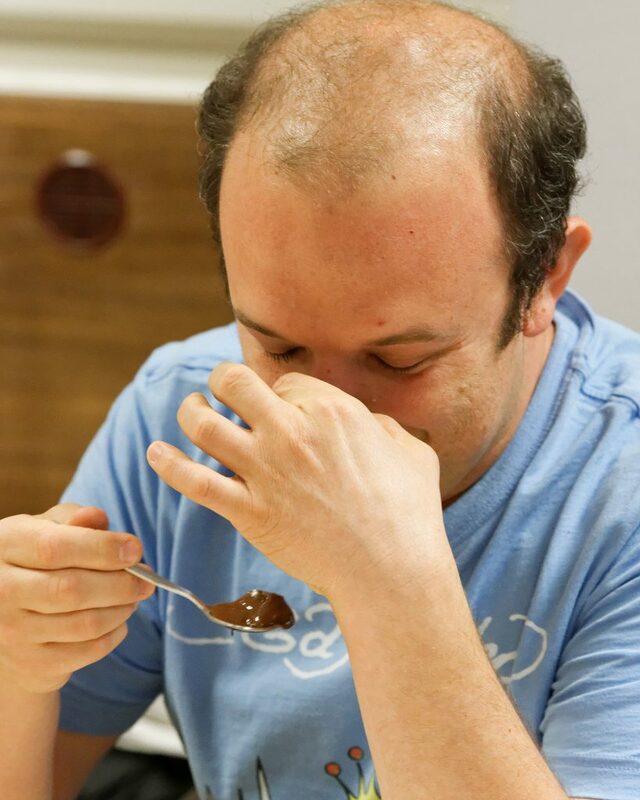 Our foundation course in chocolate tasting, taking a fun, sensorial approach to introduce the subject in one day. 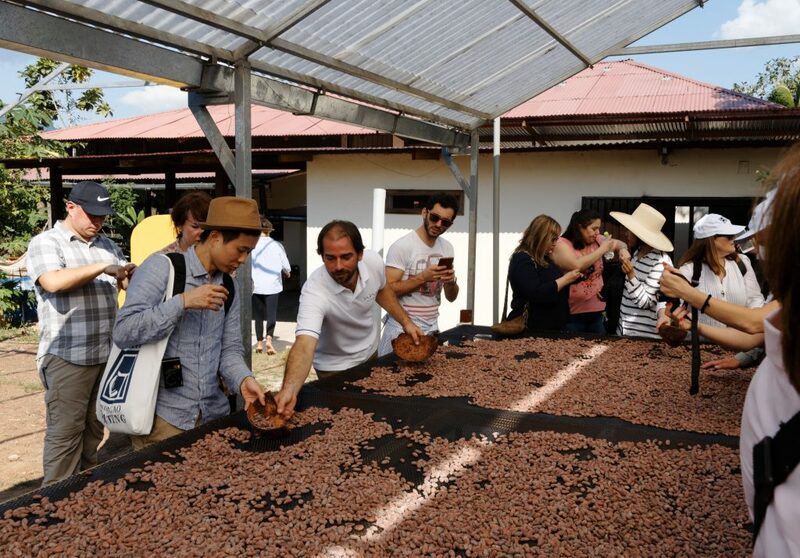 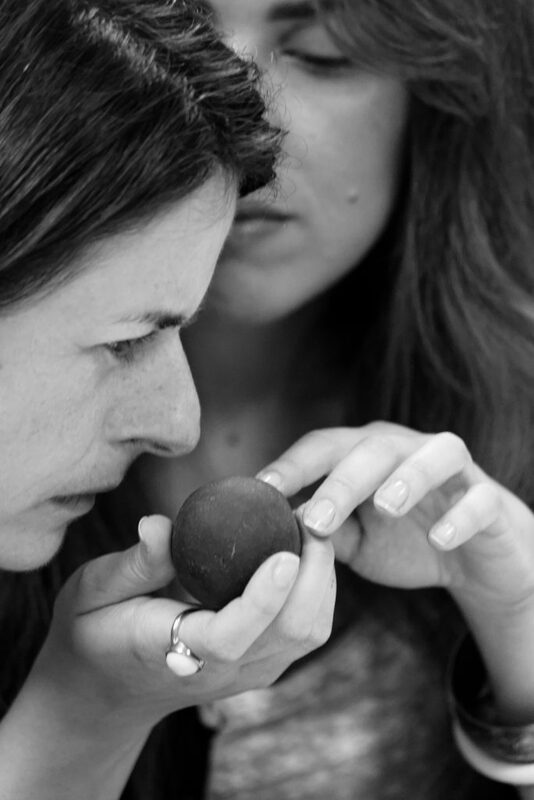 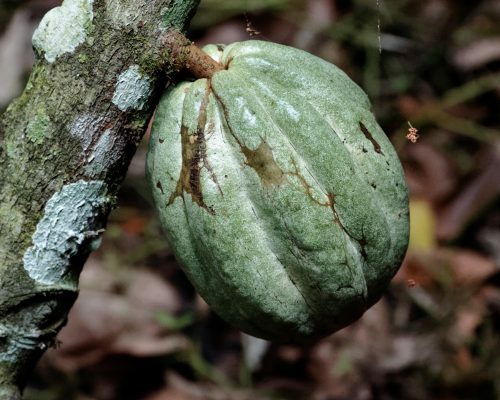 Our advanced three day course explores chocolate tasting in more depth, giving you a full knowledge of fine cacao and chocolate and how to evaluate and enjoy the best in fine chocolate. 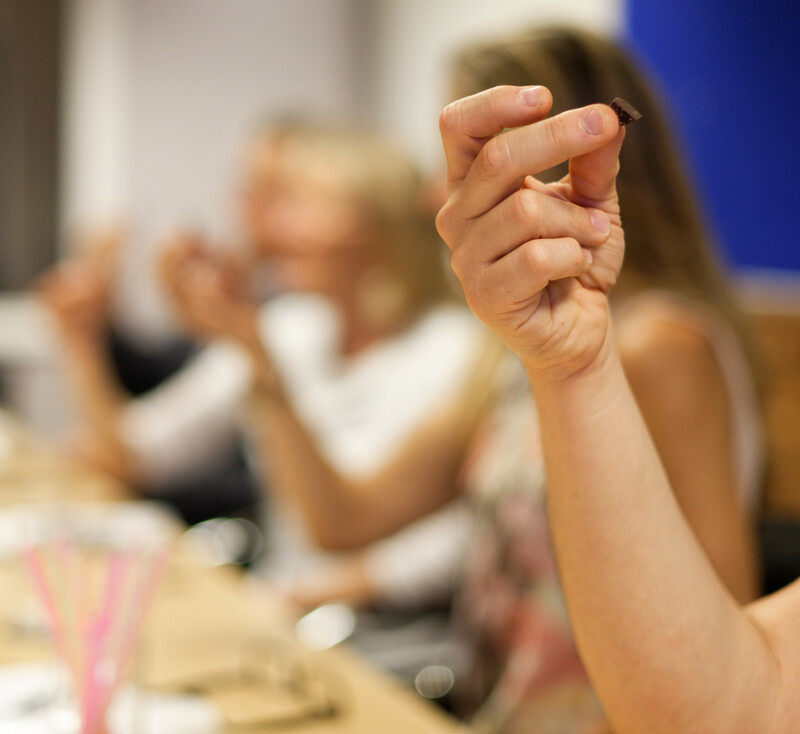 Our new certificate Course in Cacao Flavour Evaluation. 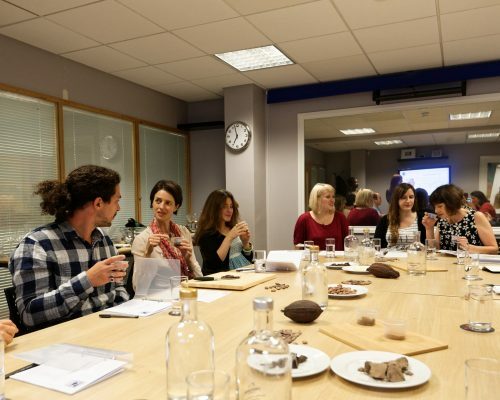 The Chocolate Tasting certificate courses take an interactive approach, exploring the gastronomic senses to awaken and educate our chocolate palates, while taking an in depth look at the fascinating and fast evolving world of small scale fine chocolate making, based on our 20 years of experience tasting and reviewing fine chocolate and exploring the world of fine cacao. 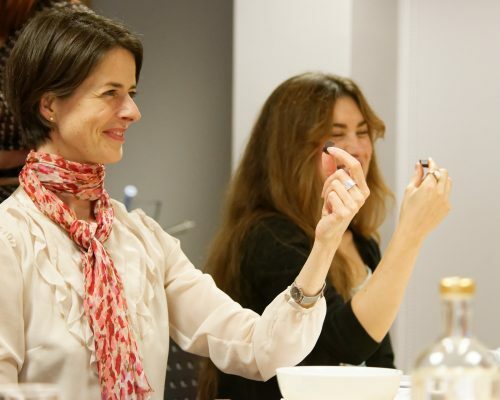 Our new ‘Certificate in Chocolate Tasting’ courses will methodically take your through everything you need to know to gain a real appreciation of the new world of fine chocolate bar tasting, from cacao varieties through to chocolate production methods. 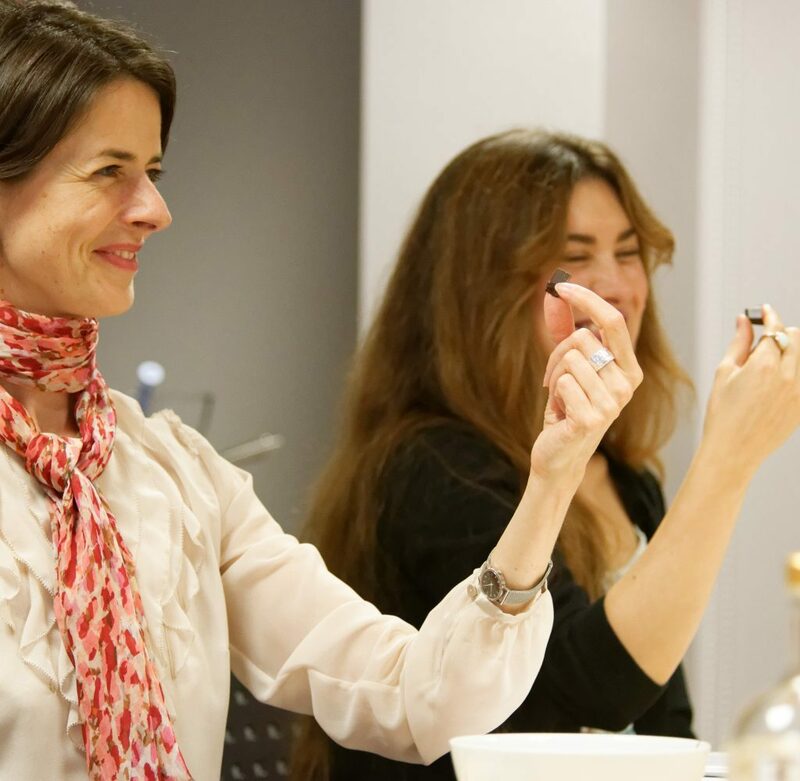 Fine chocolate is fast becoming as sophisticated as wine, so there’s a need for a structured learning course that will help you develop as a chocolate taster over time.